1. A dance of Afro-Cuban origin. 2. 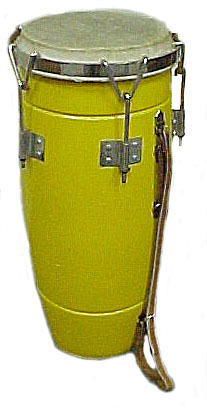 A single-head percussion instrument of Latin American origin that is played by tapping rhythms with hands and fingers.